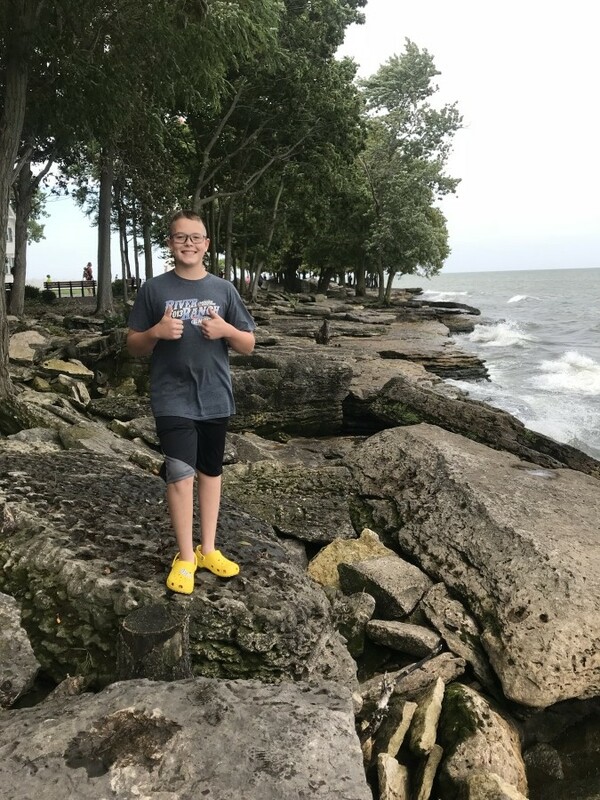 Ayden Brian Konkler, 13, of New Lexington, Ohio, passed away on Thursday, January 31, 2019. Ayden is survived by his parents, Amy and Jayme Konkler; grandparents, James and Darlene Meier, Barb and Michael Lanning; aunts and uncles, Jenny Stewart, Elizabeth and Brant Hartman, Dennis and Mindy Konkler, Danny and Sherry Konkler, and Tammy Konkler; cousins, Roen, Ayanna, Morgan, Jacob, Jared, Breauna, Cailey, Nathan, Timmy, Tiffany, and Felicia. Ayden was preceded in death by his grandfather, Brian Konkler; and uncle, Joshua Wallace. A memorial service for Ayden will be held at 6:30 pm Sunday, February 3, 2019, at the Frank E. Smith Funeral Home, 405 N. Columbus St, Lancaster, Ohio 43130, with Pastor Jerry officiating. Family and friends may visit from 4:00 pm to 6:30 pm Sunday at the funeral home.